How to get rid of pimples on the scalp, seborrheic dermatitis, odor, itchiness. How to get rid of pimples on the scalp, seborrheic dermatitis, odor, itchiness? From now on solve this problem with RH-inflammation form Lee Moon Won clinic. 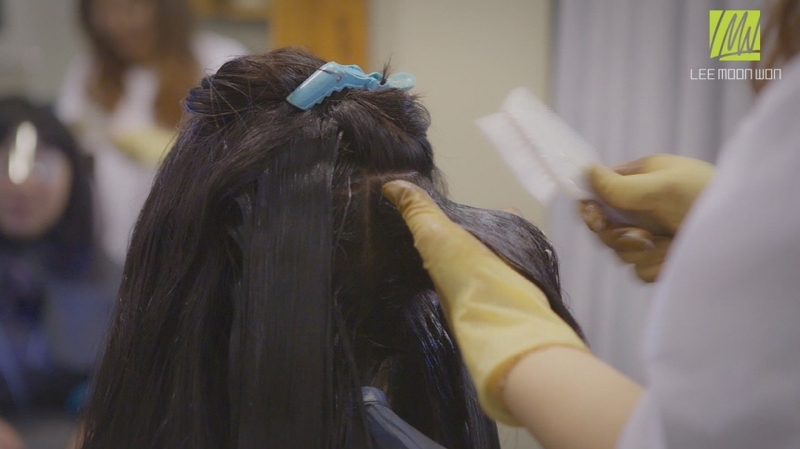 66% of female and 74% of male patients who visited lee Moon Won clinic had scalp problems. Many people had pimples, seborrheic dermatitis, redness, itchiness, dandruff, bad smell, dry scalp, etc. 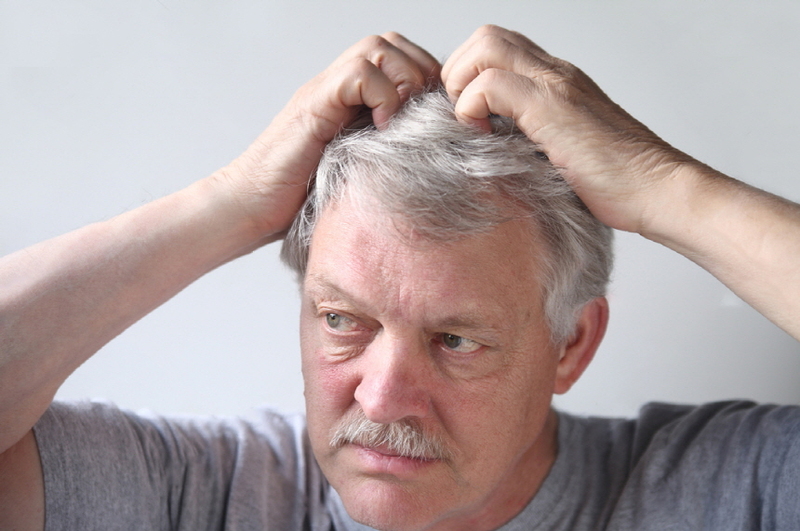 If you don’t treat scalp diseases they can cause hair loss, gray hair, thinning of the hair, folliculitis, curling of the hair and other problems. That is why it is necessary to treat it. Rh-inflammation is an anti-inflammation medicine that can solve your scalp problems. Apply Rh-inflammation evenly on your scalp and wash it away in 20-30 minutes. Jus using it every other day will help to make your scalp healthier. 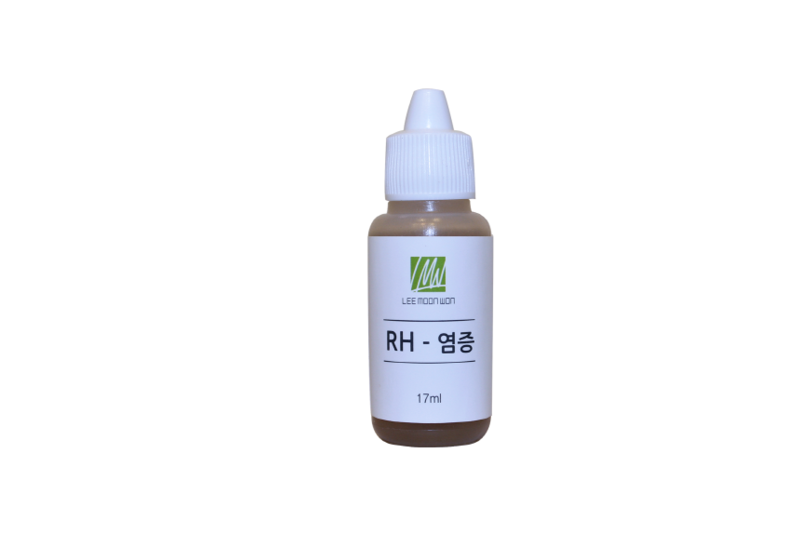 RH-inflammation contains strong natural antibacterial ingredients like Scullcap, Sophora as well as Lonicera and Dictamnus which control dandruff and fungus. 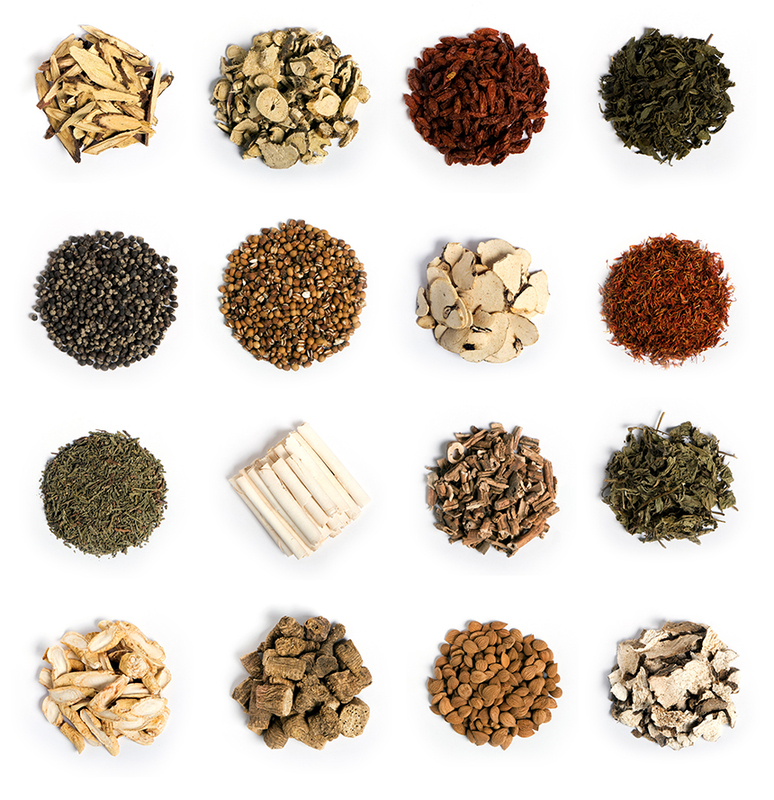 It also contains Coptis, Gardenia fruits and Drynariae Rhizoma and In order to reduce temperature of the scalp. Because it does not contain antibiotics and steroids it can be used safely by anyone. Especially if you are coloring or doing perm 1-2 times a month I recommend you using RH-inflammation medicine. You were worried that hair color and perm ingredients can damage your scalp? From now on for 2-3 days after coloring or perm use RH-inflammation medicine. Your scalp can become healthy again. You can get the prescription in Lee Moon Won clinic. RH-inflammation form Lee Moon Won clinic. visited lee Moon Won clinic had scalp problems. dermatitis, redness, itchiness, dandruff, bad smell, dry scalp, etc. medicine that can solve your scalp problems. and wash it away in 20-30 minutes. Dictamnus which control dandruff and fungus. and Drynariae Rhizoma and In order to reduce temperature of the scalp. steroids it can be used safely by anyone. perm 1-2 times a month I recommend you using RH-inflammation medicine. ingredients can damage your scalp?